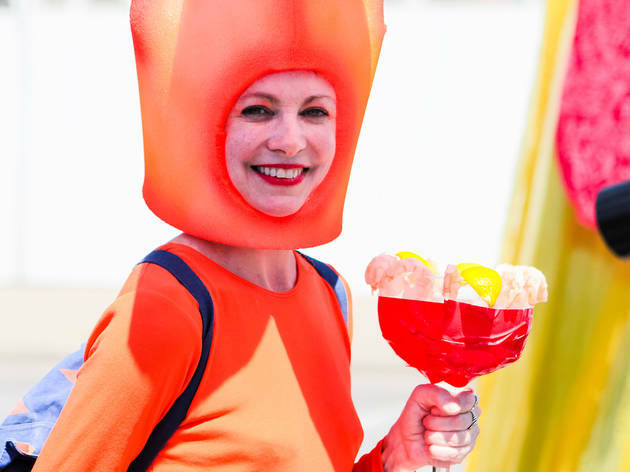 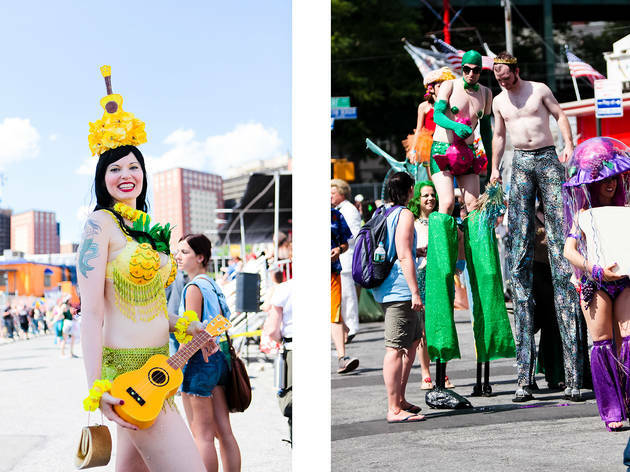 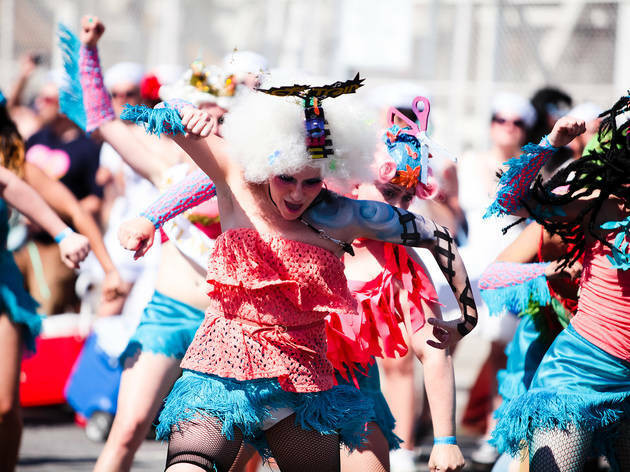 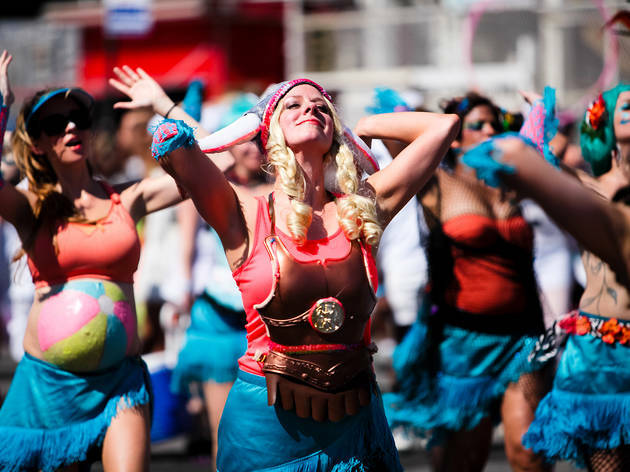 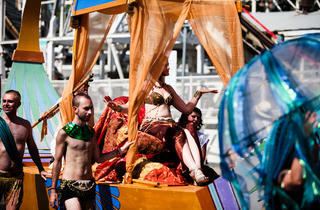 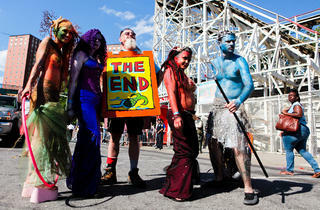 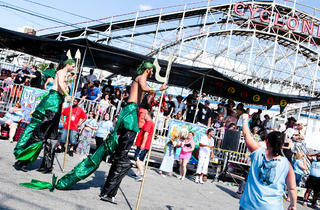 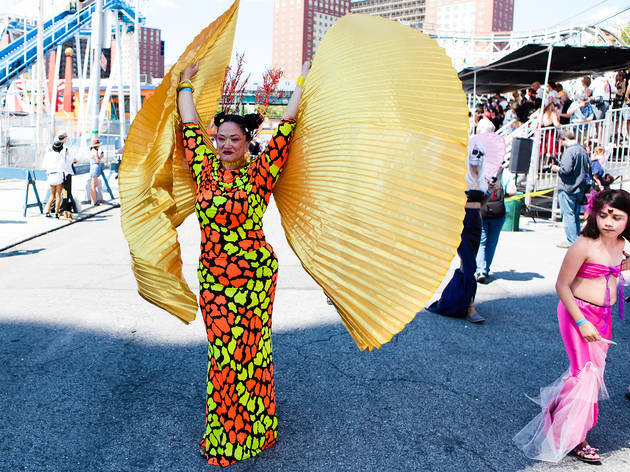 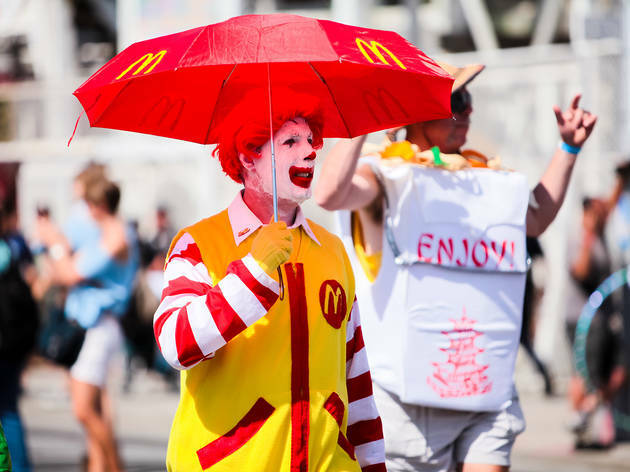 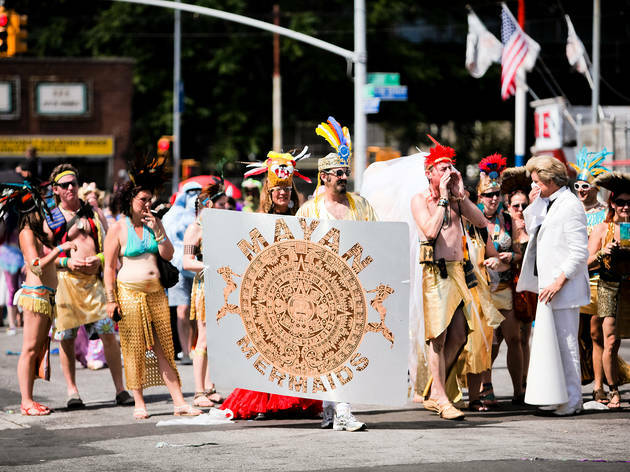 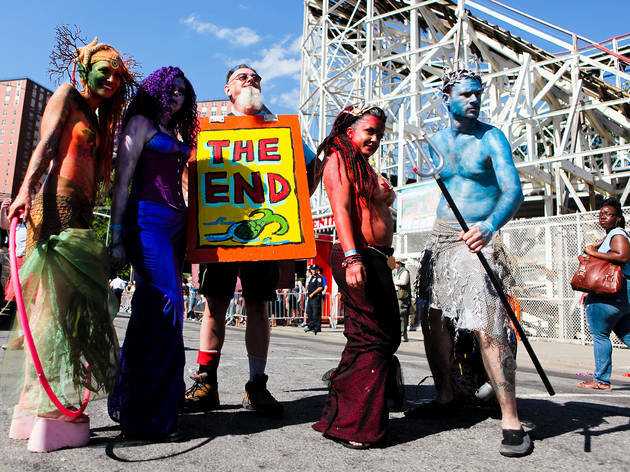 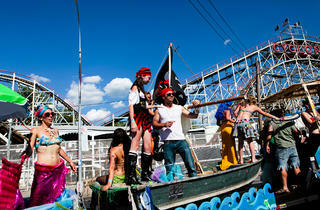 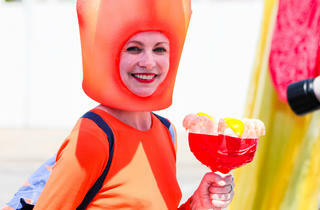 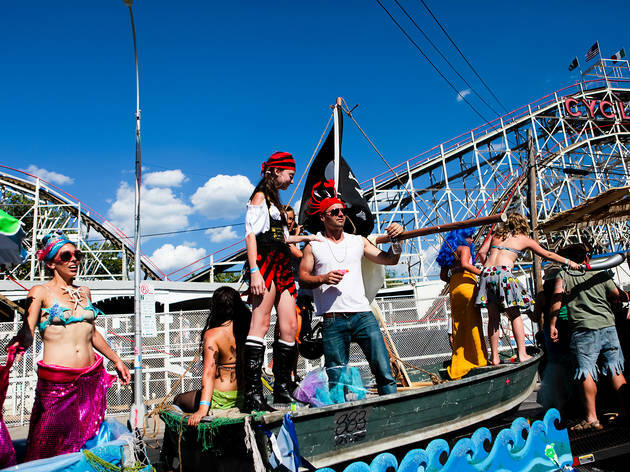 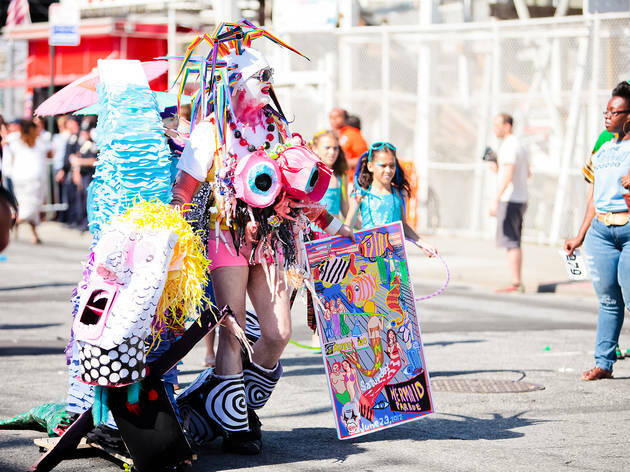 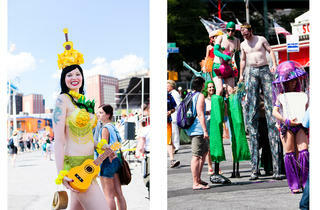 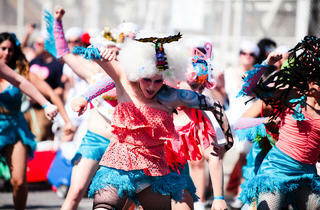 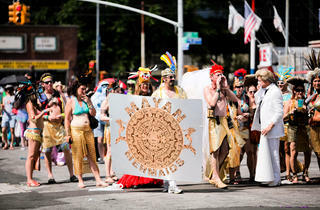 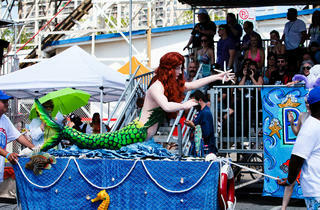 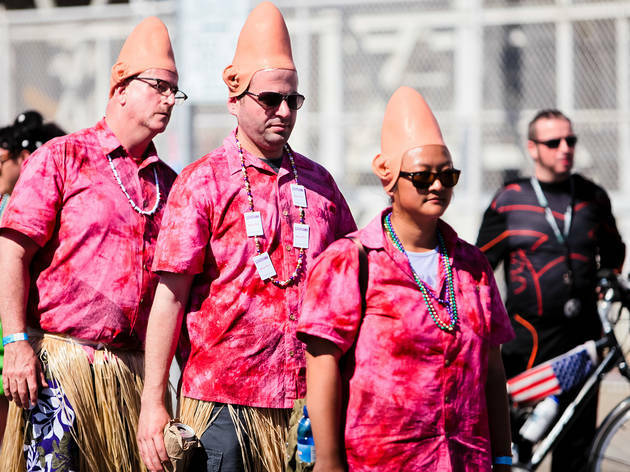 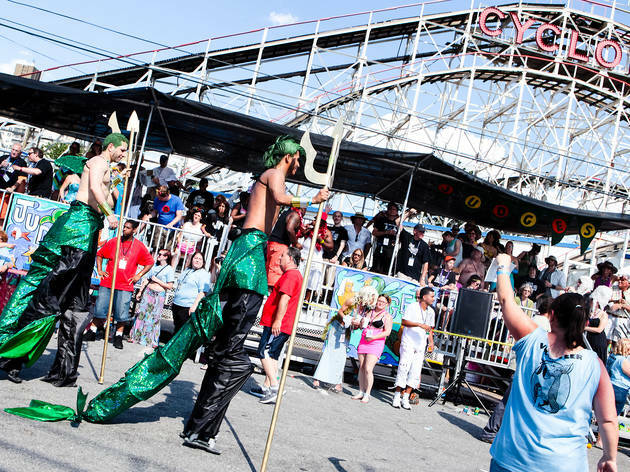 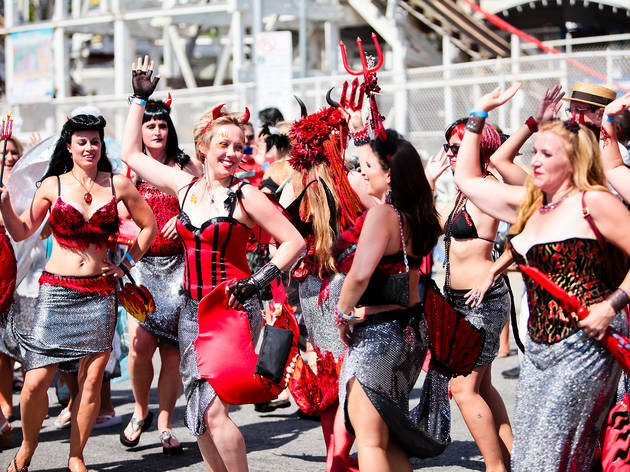 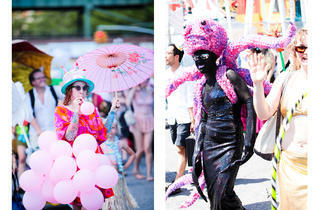 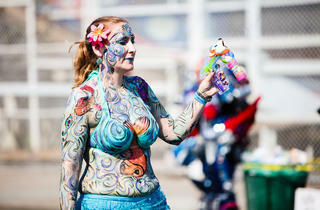 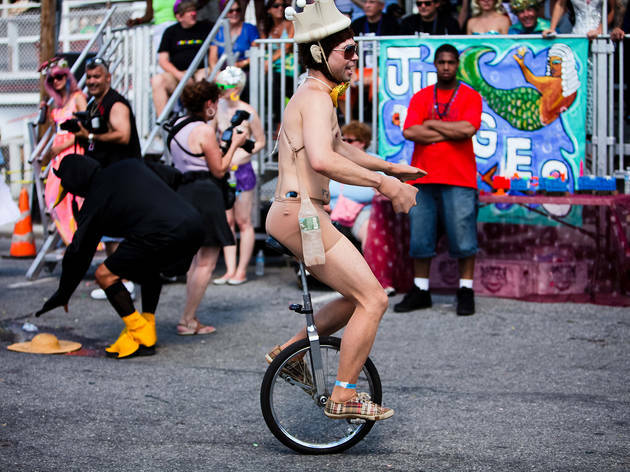 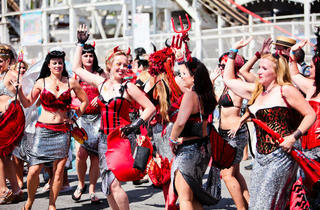 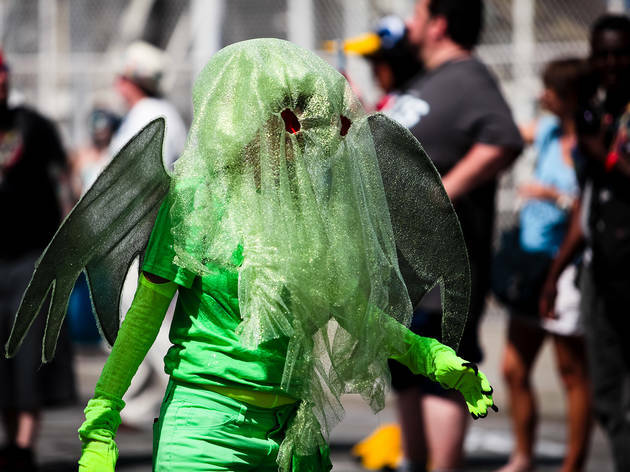 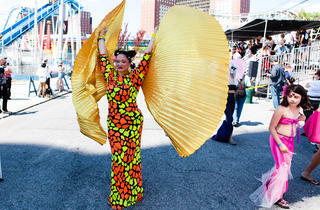 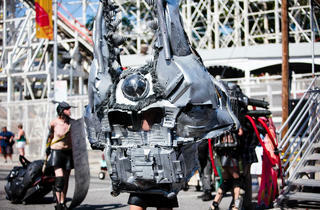 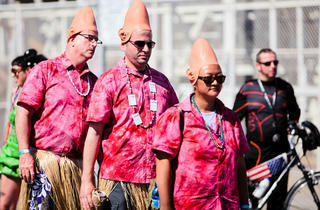 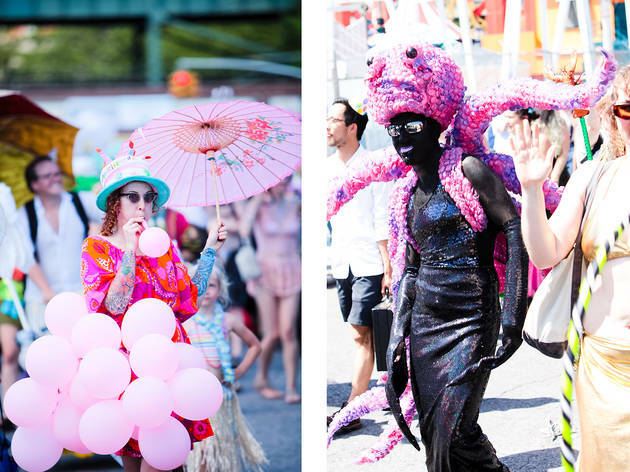 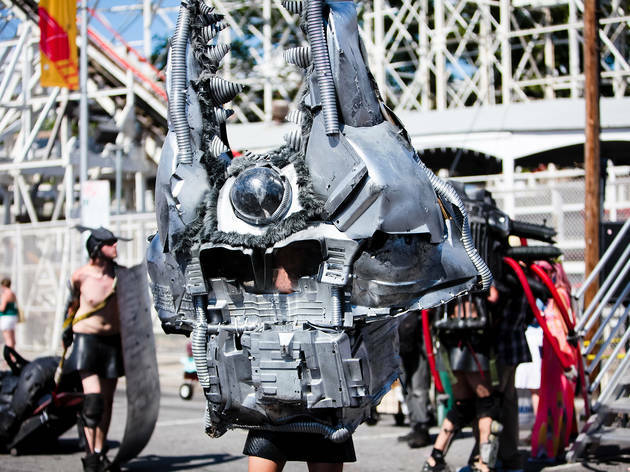 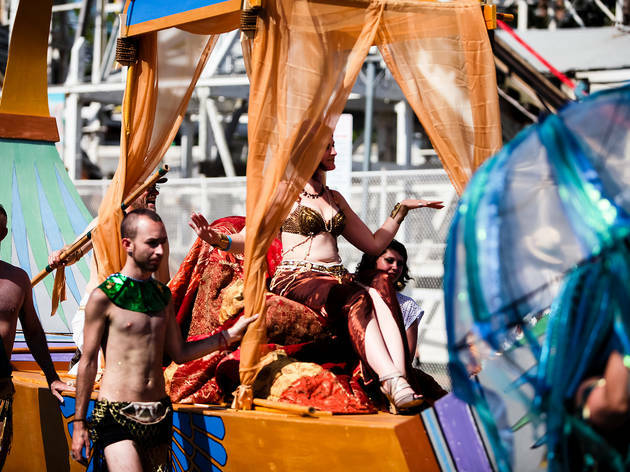 Now in its 36th year, Coney Island’s epic procession of wild floats and barely clad revelers is as kitschy, campy and fabulous as ever. 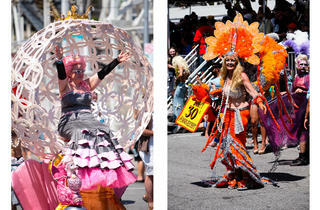 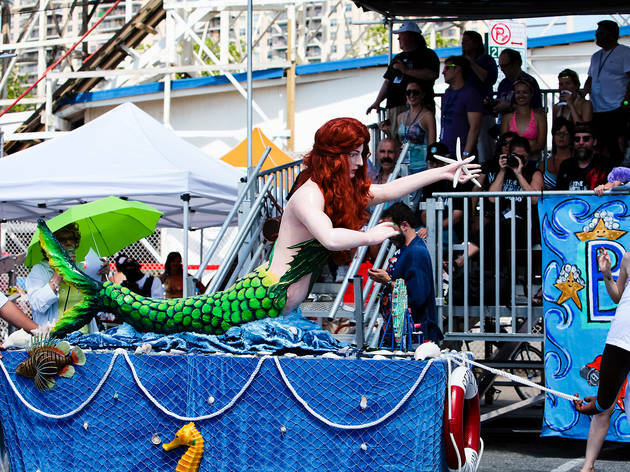 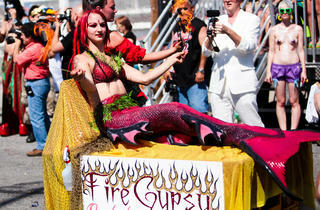 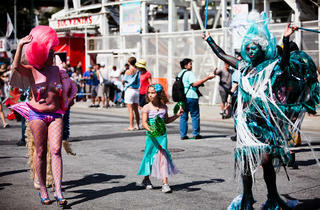 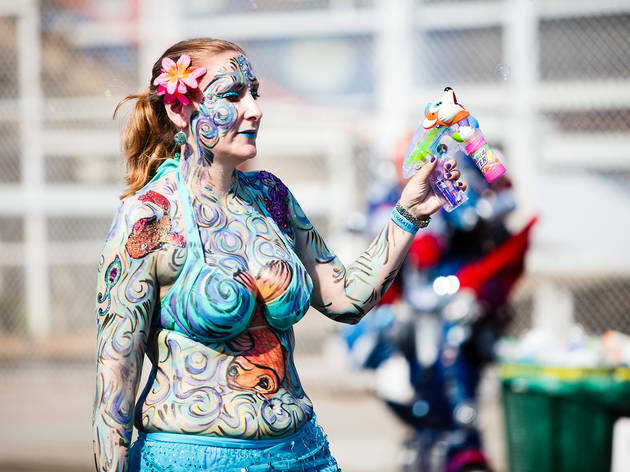 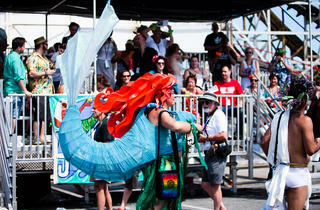 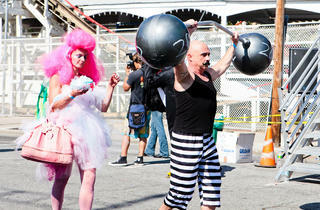 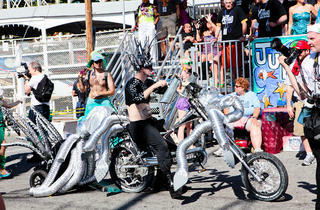 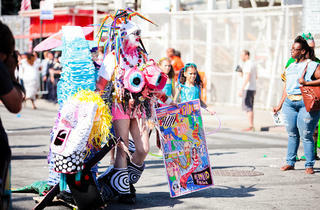 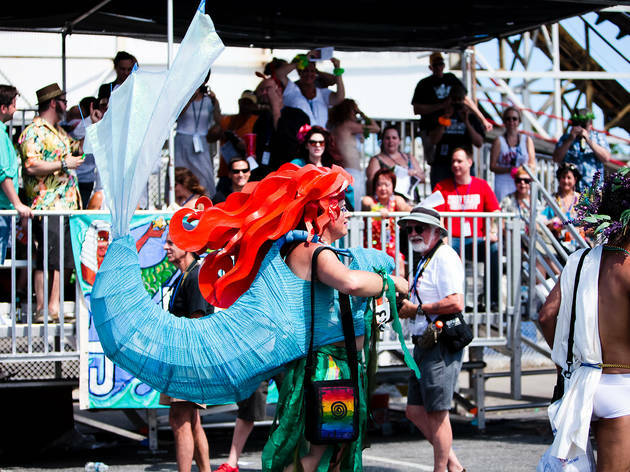 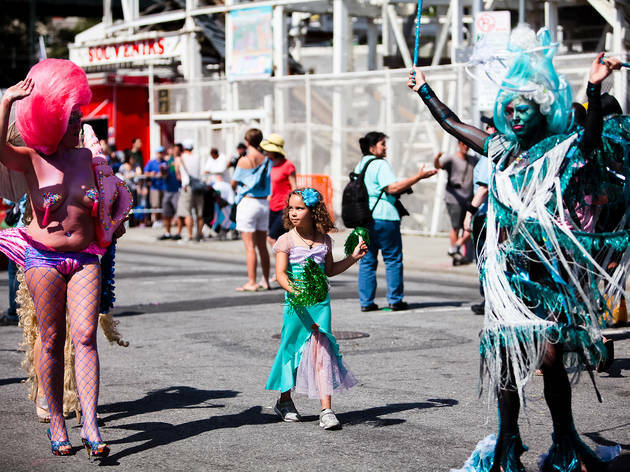 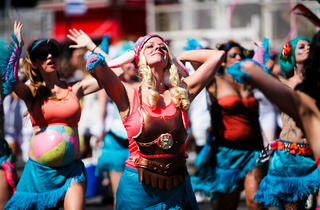 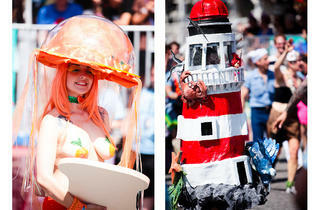 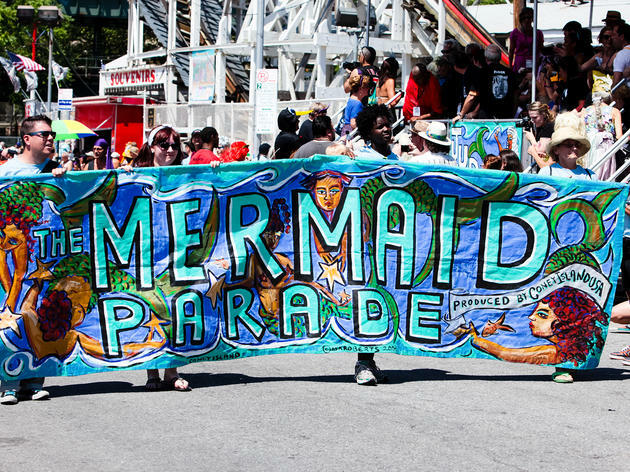 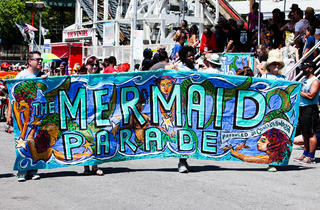 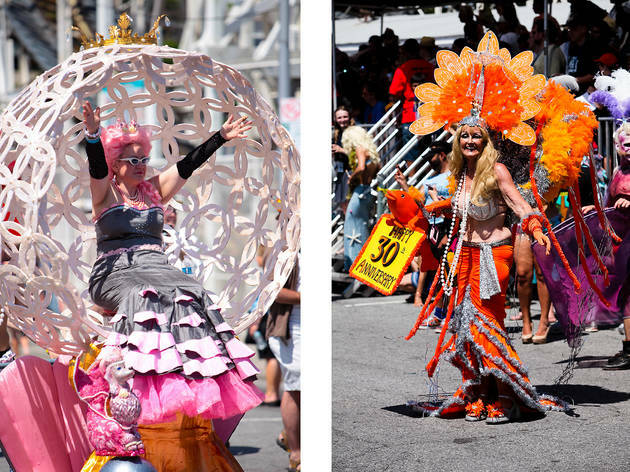 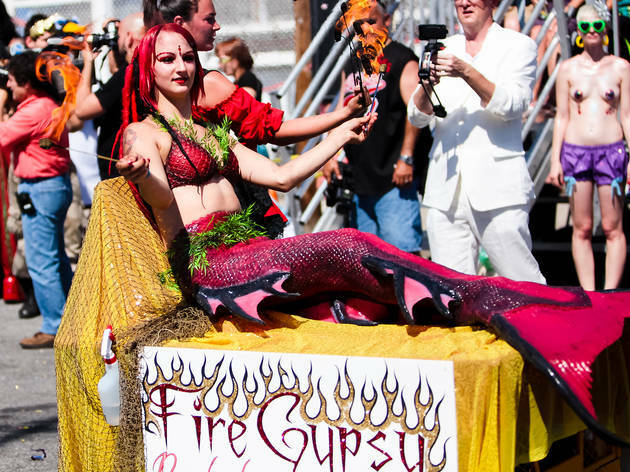 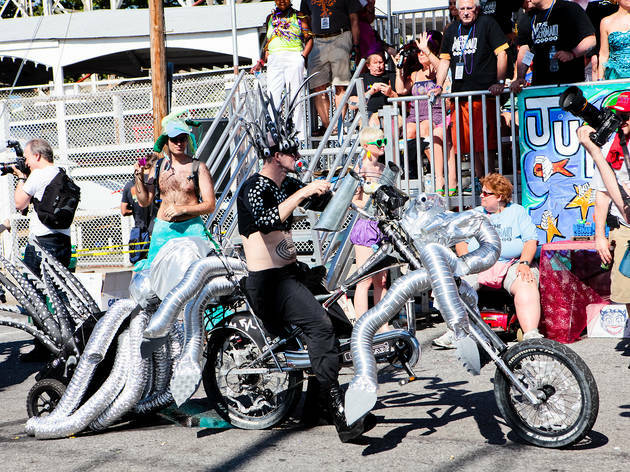 Those who are serious about their scales can register to win coveted titles like Best Sea Creature, Best Motorized Float, King Neptune and Queen Mermaid, while the rest of us bask in the glow of a blinding array of sequins and engage in some much-needed beachside celebrating. 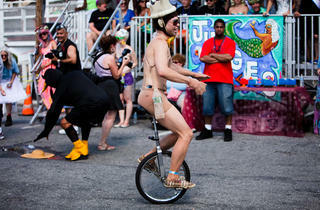 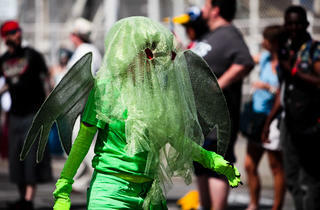 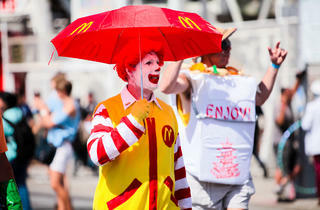 This is on my New York bucket list!